What’s happening at La Tasca this week? 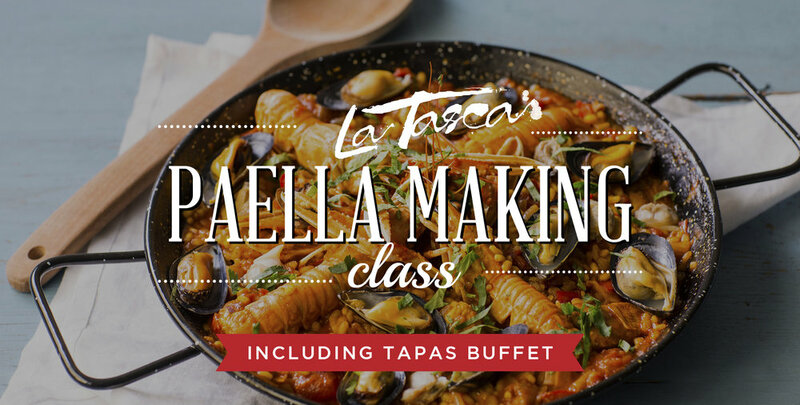 We host paella making classes at all three of our La Tasca locations. Join us at our Old Town location for our Txotx Cider Dinners. 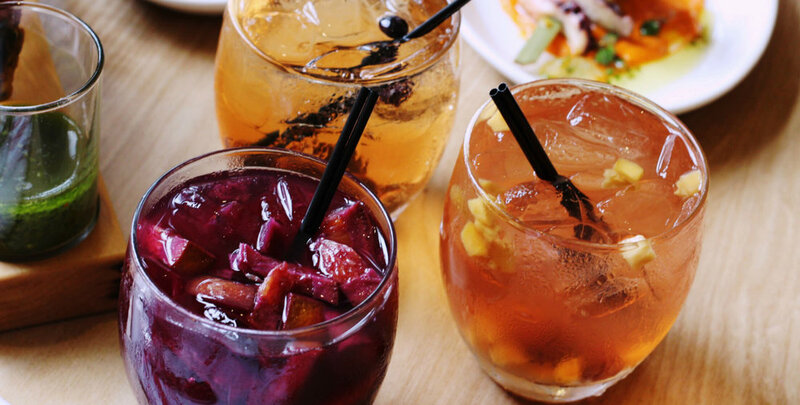 Bottomless sangria brunch and three brunch tapas for $39 every Saturday & Sunday at La Tasca DC & Rockville. Learn how to make sangria the Spanish way at our sangria making classes. Join La Tasca for an evening of flamenco, paella and sangria. Don't miss VIP discount codes or event announcements. Sign up with your email address and be the first to know about new events at La Tasca. Follow along with the fun @latascausa.